Are you a fan of rib-tickling street comedy? 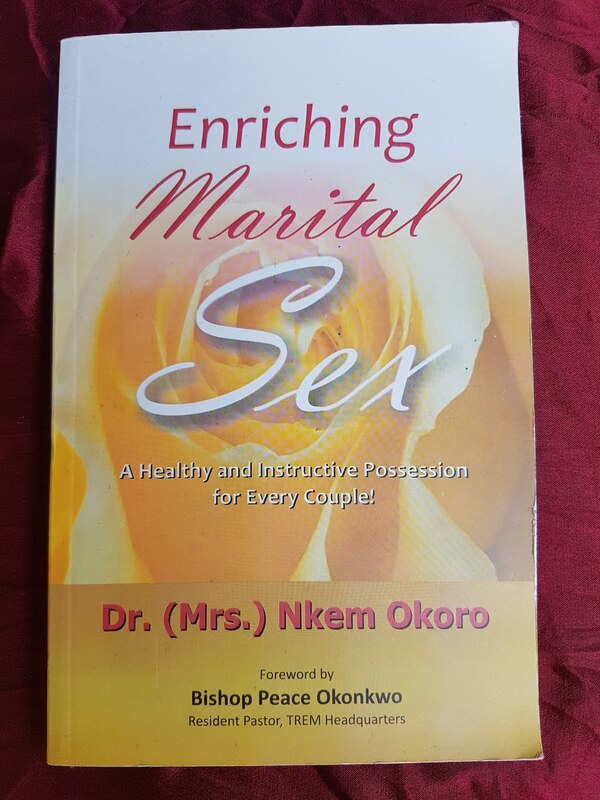 If yes, this one right here is for you! First off, even though I couldn’t stand the continuity errors in this movie and felt some scenes were absolutely unnecessary, I am happy to inform you that the movie made me laugh. Yes, I laughed, and isn’t that the whole essence of comedy? Hold up! Shall I give you a synopsis of this movie? Written and produced by Toyin Abraham, directed by Charles Uwagbai and Biodun Stephen, The Ghost and The Tout follows the story of ‘Isila’, played by Toyin Abraham who grew up in a ghetto and met with a ghost after an unfortunate incident. Soon her life is thrown into a series of drama which only her can see and understand. Like I noted earlier, this movie gets my thumbs up for actually fulfilling the role of a comedy the way it should, but my thumbs are down for so many technical errors which made my head ache. Why on earth were we served so many unnecessary and boring scenes in the first few minutes of this movie? 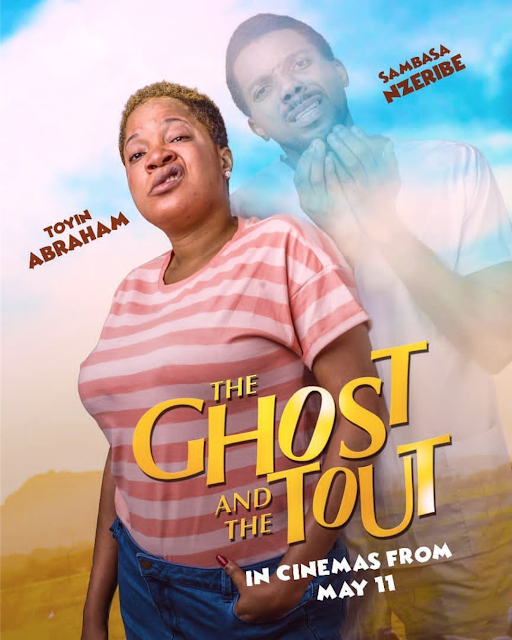 My biggest issues with ‘The Ghost and The Tout’ are the continuity, sound, and overacting which Toyin Abraham should guard against in her subsequent productions. kept saying “some’n just happen right now” even when nothing was happening. Let’s leave the spoilers just because the movie was an enjoyable one for me and I got the same energy from almost everyone in the cinema hall, also because ‘Isila’ was a believable character! It wasn’t a waste of money or time, and I think you should see this movie and tell me if you agree or not.